DECLUTR is a family owned business operating in Canberra and the surrounding region. Alison and Rob raised two children whilst both working. They found they needed to be organised in order to survive. Without the family calendar the dog would’ve ended up at football training and one of the kids at the vet! Alison has worked extensively in government and corporate communications specialising in public relations and community engagement. She’d wanted to help people become better organised for a long time. 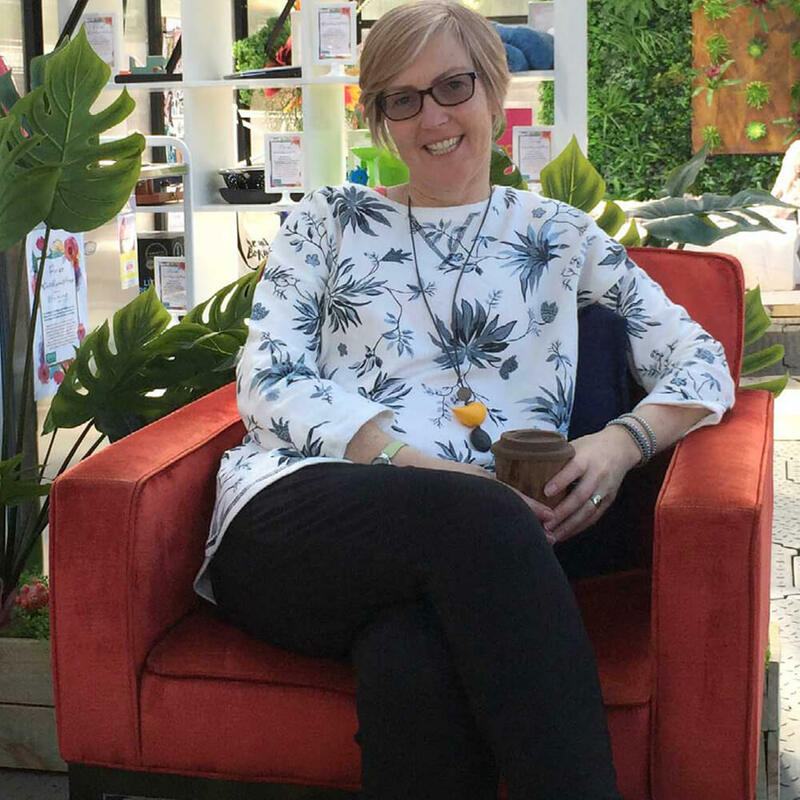 Then in 2015, a life changing injury and subsequent operations meant Alison needed to make a change. So she took a deep breath, harnessed her passion for order and became a Professional Organiser. 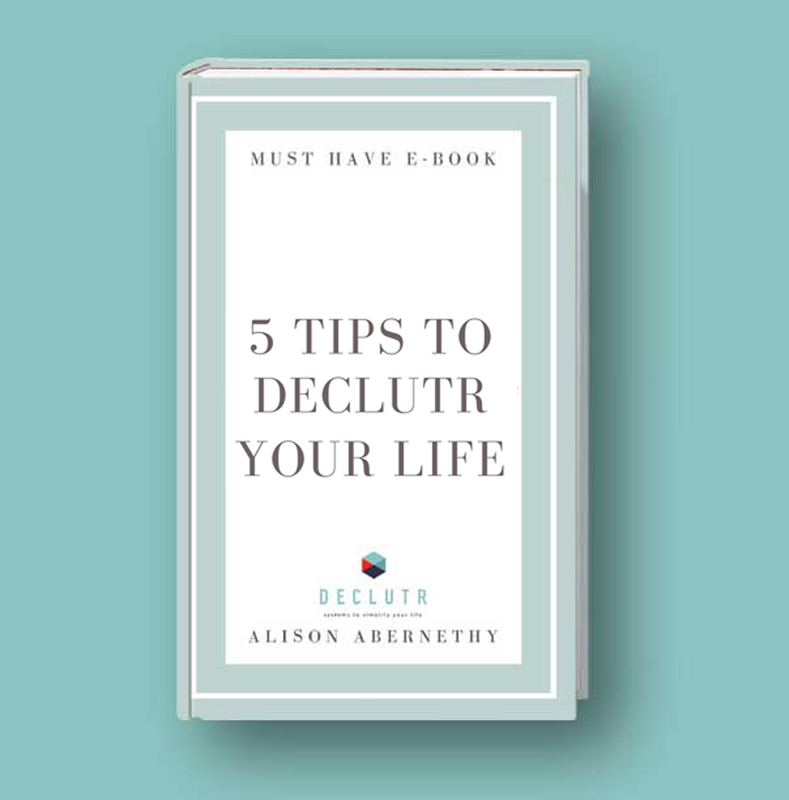 Whether working with clients in their homes or businesses, Alison aims to help create systems that allow people to live their lives without clutter and stress. She uses her skills as a fully qualified Life Coach to ensure that you’re equipped to implement the systems put in place. Alison is a member of the Institute of Professional Organisers (www.iopo.com.au). In her spare time she is a keen gardener, photographer and aspiring minimalist. Rob joined DECLUTR in 2018 after careers in the Army, teaching, IT and HR. 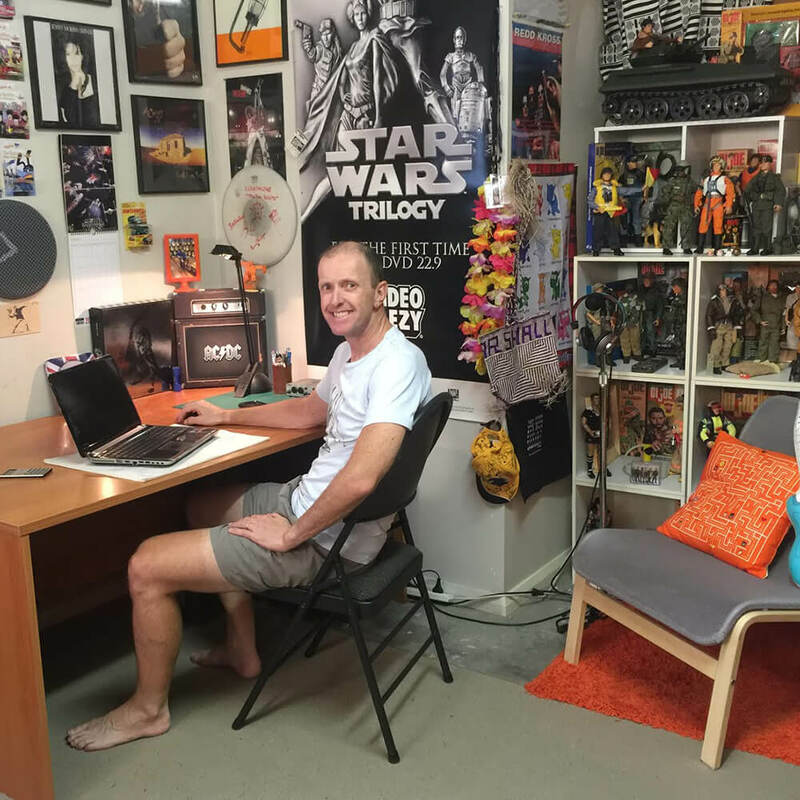 Rob’s interests include digital decluttering, sheds, garages and offices. He’s very interested in helping others to “live more with less”. Rob also enjoys helping people come to terms with technology. Whether you’re a little unsure about how to best use your iPad, phone or computer or you need help to work through email, online banking and photos; Rob is keen to help. Outside work, Rob is a keen cyclist and musician. 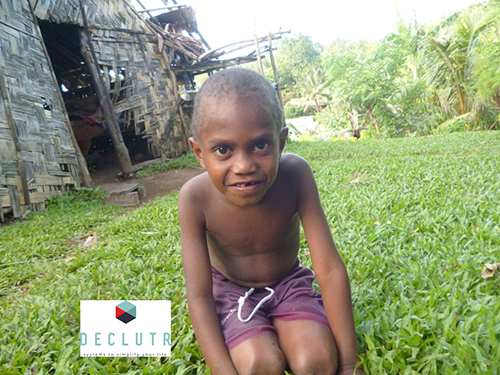 Rob and Alison do their best to support a primary school on Pentecost Island in Vanuatu. Tropical Cyclone Pam hit when their daughter was there in 2015 as a volunteer teacher. Rob has visited the school three times now and is very much part of a local Ni-Van family. Feel free to contact us to find out more.